OMG! What if lolcats took over the web? 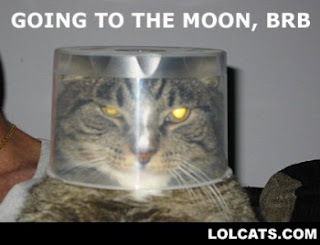 (Lolcats: images combining photographs of a cat with a humorous and idiosyncratic caption.) Well, a new software program translates any website into lolcats speak! Here's the lolcat version of Bamboo Nation, for example.